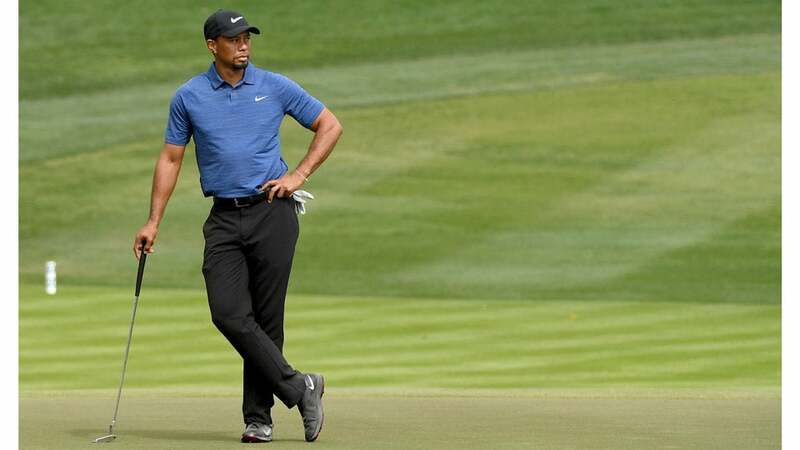 It seems like only yesterday that Tiger Woods was confirming many of his fans' worst fears: He could "definitely" envision a situation in which he does not return to competitive golf. According to ESPN.com, Woods has received clearance from his doctor to resume "full golf activity with no restrictions." He had a follow-up appointment with his surgeon last week and received the all clear. "He got a nice report and is allowed to proceed," Woods's agent, Mark Steinberg, told ESPN. "He can do as much as he needs to do. Tiger is going to take this very, very slowly. This is good, but he plans to do it the right way." It's a welcome development for fans who have been waiting for news of Tiger's comeback with bated breath. In late August, Woods posted a video of himself hitting pitches—the first shots we'd seen him attempt to hit in months. On Oct. 7, a video he posted taking a full swing with an iron drew more than 400,000 views on Instagram, and on Sunday, Woods posted a video of a full driver swing, with the caption, "Making Progress." He was dressed in his red and black Sunday best for the occasion. This latest recovery marks the fourth time Woods has attempted to return to golf after undergoing a procedure on his back. He still has not announced when he intends to return to competition.